According to Forbes, influencer marketing is growing faster than digital ads, with emphasis placed on leveraging industry leaders' followers to foster growth in your own business. Influencer marketing has quickly become one of the best ways to build your brand online. It helps raise awareness amongst your target audience and builds trust. The best part of influencer marketing is that your audience is already there. To take advantage of this, all you need to do is establish a win-win partnership where both parties are able to offer great value to your audience. The majority of the time, sponsored posts appear in our Instagram and Facebook feeds without too much fuss, however, from time to time, we get a gentle reminder that they are out there due to an embarrassing and careless fail. Recently this came in the form of supermodel Naomi Campbell. The model seemingly decided the good old “copy and paste” route would do and unfortunately the entire email from an Adidas rep with instructions on how to promote the pair of Adidas Originals sneakers was published. The post has since been edited, but not before thousands of eagle-eyed followers took a screen shot of the mistake and it's being shared for the world to see. "Naomi, So nice to see you in good spirits!!! Could you put something like: Thanks to my friend @gary.aspden and all at adidas – loving these adidas 350 SPZL from the adidas Spezial range. @adidasoriginals"
Whoops, that’s a tad embarrassing isn’t it? If consumers see your brand being promoted by someone that is outright rude, controversial in their beliefs or drops the F-bomb every other post, it’s going to reflect negatively on your brand and product. It would be wise to do some research on the posts they have created over the past 12 months and don’t be blind sighted by the number of followers they have. The influencer must be congruent with your brand. You want the post created to be organic. The most effective posts show how influencers use your products in their everyday lives. It’s more genuine. Give your influencers some guidelines so that images are shot in a casual, authentic way. A simple “Buy this, it’s good.” will reek of being a paid promotion. To avoid taking the quick and easy option, give your influencers high-level direction on the messaging, tone and style – but still allow them to have some creative control. This will prevent you from falling victim to a similar copy-and-paste error. 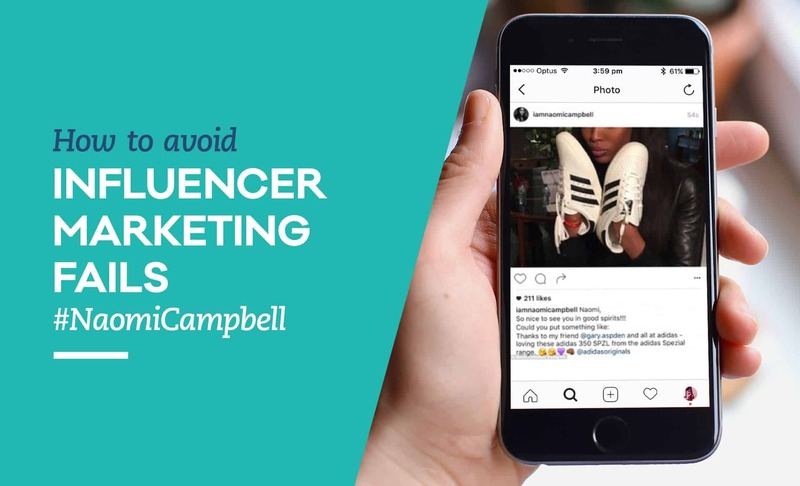 Influencer campaigns have the potential to be really good, really bad or really ugly. To avoid some common pitfalls, follow our simple tips and you will be onto a winner. Need help with your marketing strategy? 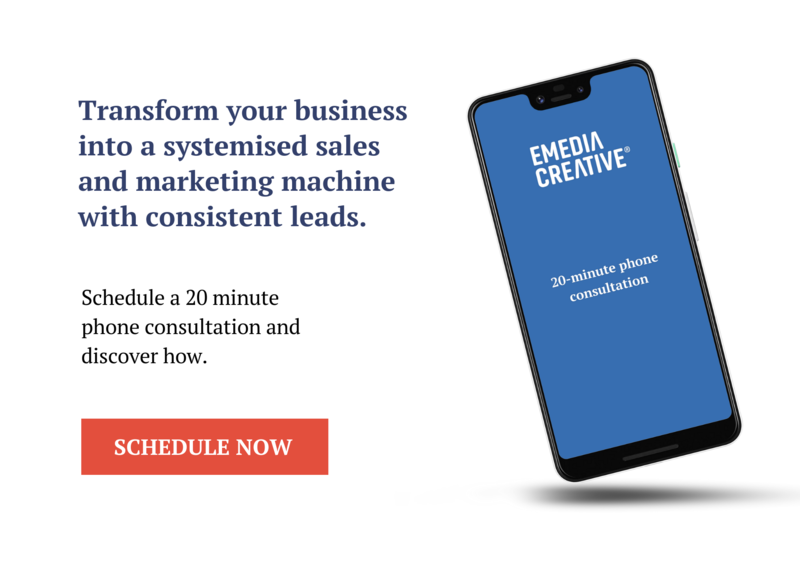 Contact our team on 02 9557 3366 and let us help grow your business.